Giraudi are one of the finest boutique artisan chocolatiers in the world. 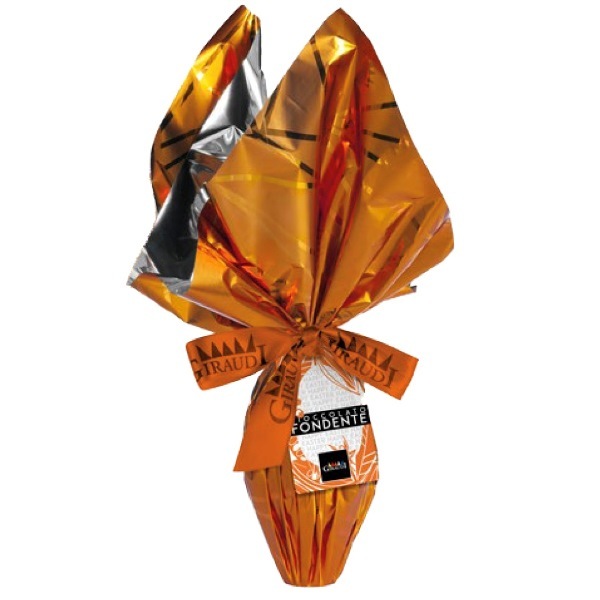 They hand craft fine chocolate and are specialists in the Piemontese gianduja hazelnut chocolate. A rich, decadent, smooth spread made with dark chocolate and roasted "Tonda Gentile" DOP Piemontese hazelnuts. Presented in an elegant hand-finished jar. An ideal gift for chocolate lovers. Extra light and crumbly meringue-type amaretti almond biscuits with a fine dark chocolate coating.